Play this super fun classic Tetris game in space !!! You need to fit certain pieces in the correct place to complete the horizontal and vertical columns. Have a good time! 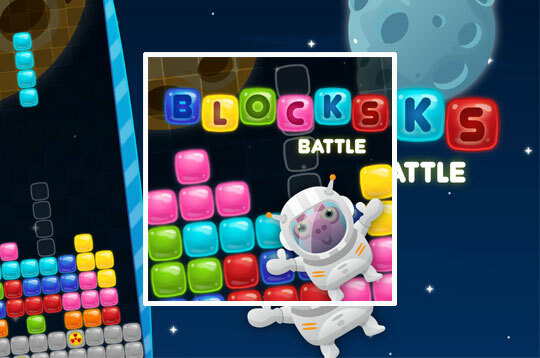 - Play Blocks Battle Free and Enjoy!